While robotic surgery is a great technological advance that provides great benefits to the medical field, it is not 100% risk-free. This less invasive approach has resulted in 144 deaths during the last 14 years according to FDA records. According to 10,000 incident reports dated from 2000 to 2013, robots were also involved in 1,391 patient injuries. These were procedures conducted by laparoscopic surgery experts. The FDA reports that involve death do not indicate if the death was the result of an issue with the robot, human error or just the result of general risks that were related to the surgical procedure itself. Regardless, medical experts who were involved in the study still found significant cause for concern. Although robotic surgery was designed to make surgery less invasive, it still produces complications and technical difficulties. When the numbers are broken down, robotic surgery errors included broken or burnt pieces of the tools falling off into the patient and electrical sparking from the equipment. Two people were killed and 52 people injured from the robots making unintended movements. While robots are being used for numerous surgical procedures, they seem to fare better in procedures pertaining to gynecology and urology. More complicated head and neck and cardiothoracic procedures have a higher incident rate. The study, which was completed by a team of authors from Rush University Medical Center, the University of Illinois at Urbana-Champaign and MIT, uncovered 550 error reports per 100,000 procedures. The report uncovered 18 injuries which resulted when the video screens on the surgeon’s equipment failed in the midst of the surgical procedure. By now, you are probably wondering who is liable in such incidents. It is more cut and dry if it was the result of human error. In those cases, more liability falls upon the shoulders of the humans who made the mistakes during the surgical procedure. However, some of the manufacturers of robotic surgical equipment have been scrutinized lately. Some attorneys are currently reviewing claims arising from da Vinci robotic surgery. The errors are alleged to result from the surgical system’s defective design. Other allegations indicate that the manufacturer failed to provide proper instructions to the operating room staff in regard to the use and operation of the equipment and that the manufacturer failed to adequately warn users about the risks associated with the use of the da Vinci equipment. 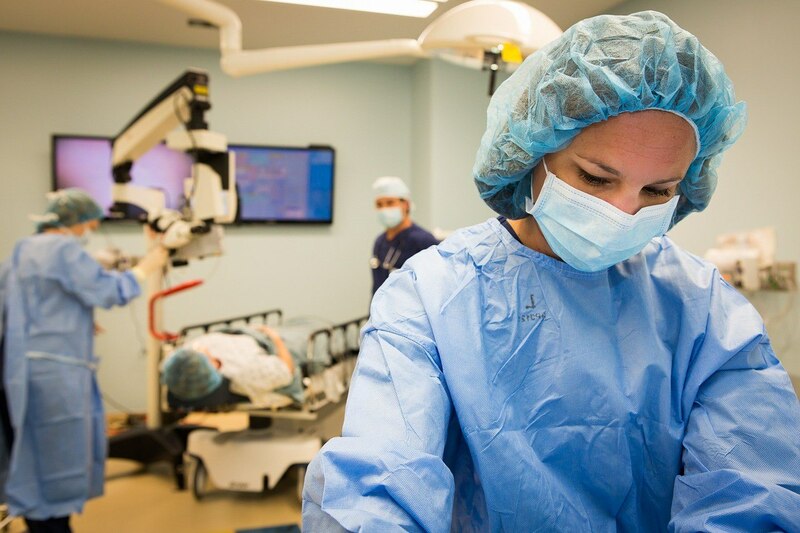 While robotic surgery is being presented as a safer, less invasive approach, you should not fail to realize that any surgical procedure involves risks. Are the incident rates with robotic surgery high? Many surgical experts believe that the incidents are more prevalent than they should be with the advanced technology. Is the problem with the design or with the instructions for the user? Hopefully, the truth will be made evident so proper precautions can be undertaken and the risks will be minimized. Woods, Laura. July 30, 2015. Study Highlights da Vinci Robot Complications. Homa Alemzadeh, Ravishankar, Zbirgniew Kalbarczyk, Nancy Leveson and Jai Raman. Presented at the 50th Annual Meeting of the Society of Thoracic Surgeons, January 2013. A Retrospective Study of 14 Years of FDA Data.